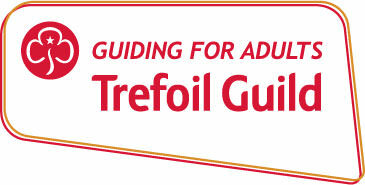 Trefoil Guild is our section for women aged 18+. 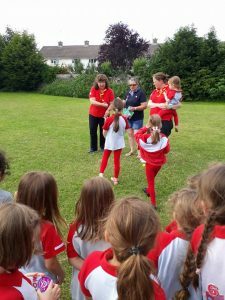 The Trefoil Guild is a branch of Girlguiding, which its members agree to support the guiding mission- including helping other people. 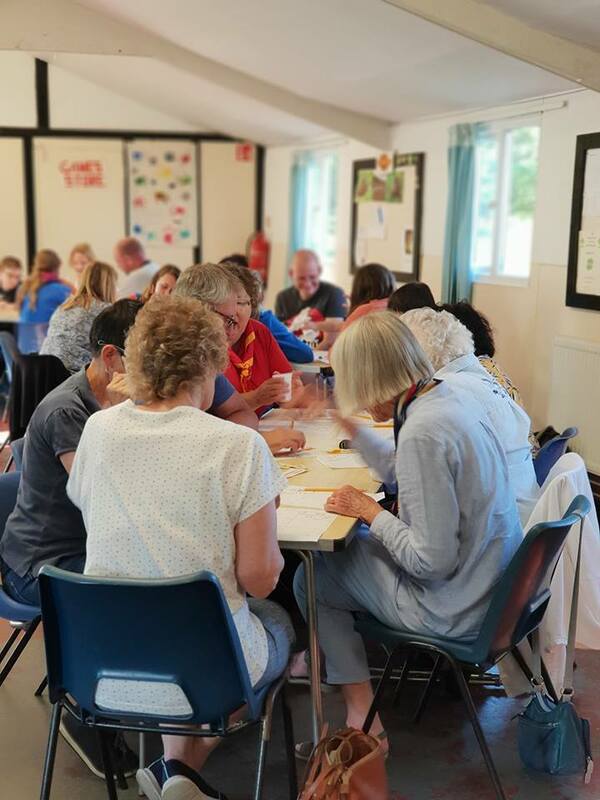 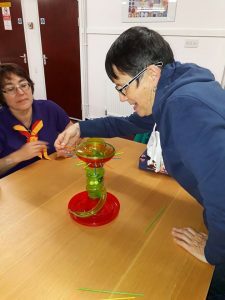 The members of the Trefoil Guild are able to pass on their own skills and knowledge to local guiding units. 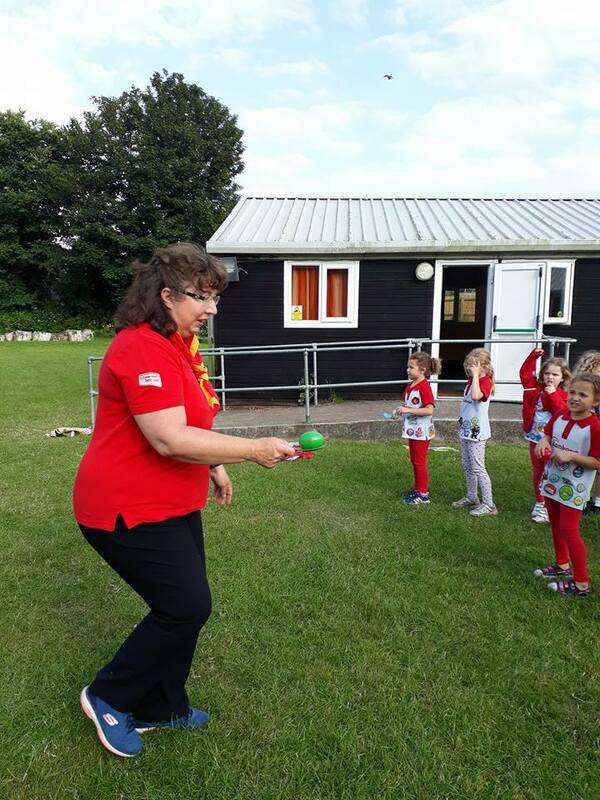 Many members are unit leaders/ helpers in Girlguiding units. 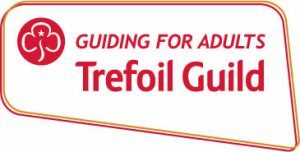 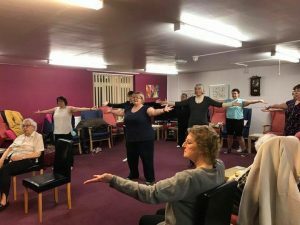 There are plenty of opportunities for the Trefoil Guild to try something new and take on personal challenges, escaping the daily routine! 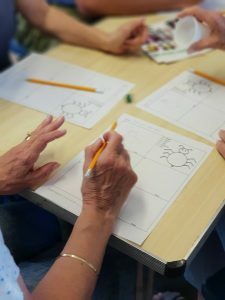 You decide on what opportunities you do. 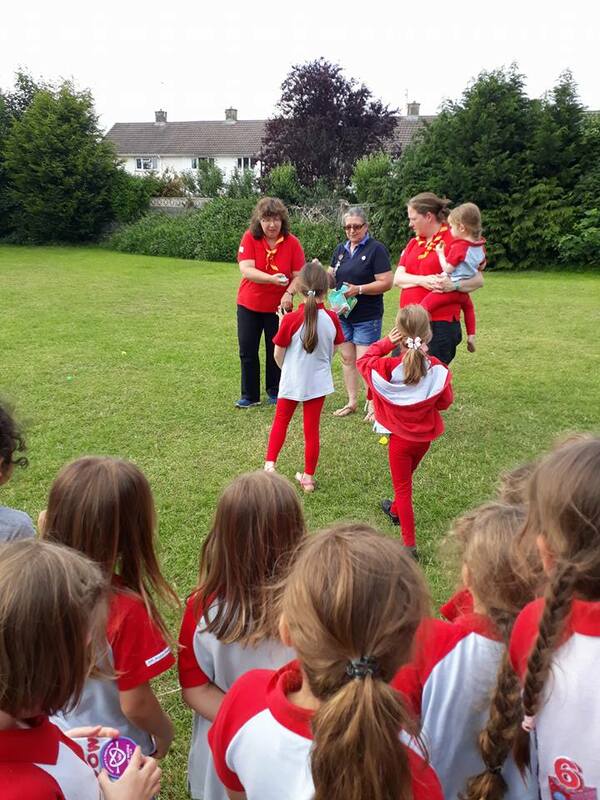 Thank you to the 45th Bristol Rainbows for inviting West Division Trefoil to join them for a sports evening. 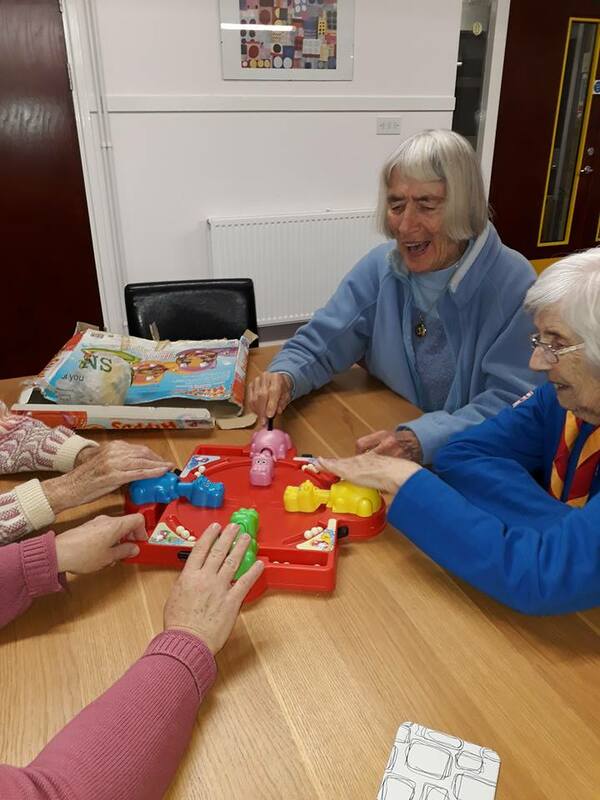 Everyone thoroughly enjoyed it. 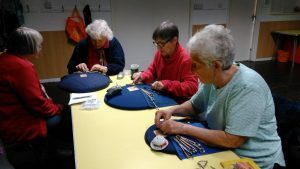 West Division Trefoil Guild raised £141.60 for Riding for the disabled at their Beetle Dive tonight as part of their 75th Anniversary Challenge badge. 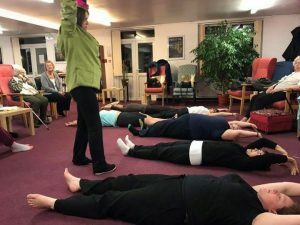 Tai chi combines deep breathing and relaxation with flowing movements. 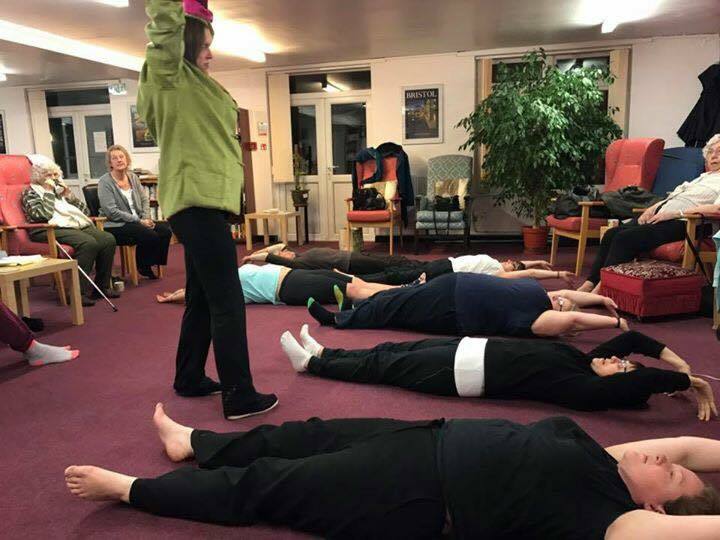 Hope you ladies felt relaxed after your session! The Trefoil Guild teamed up with 1st Bristol West Senior Section to hold a indoor campfire. 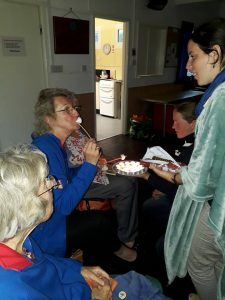 There was plenty of singing and even a s’more or two! A great time was had by all.